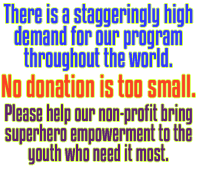 The mission of the educational arts-based 501C3, the SuperYou FUNdation (with a capital “FUN”) is for youth to notice and celebrate the superhero qualities in themselves and others so that they feel inspired to positively impact their communities. 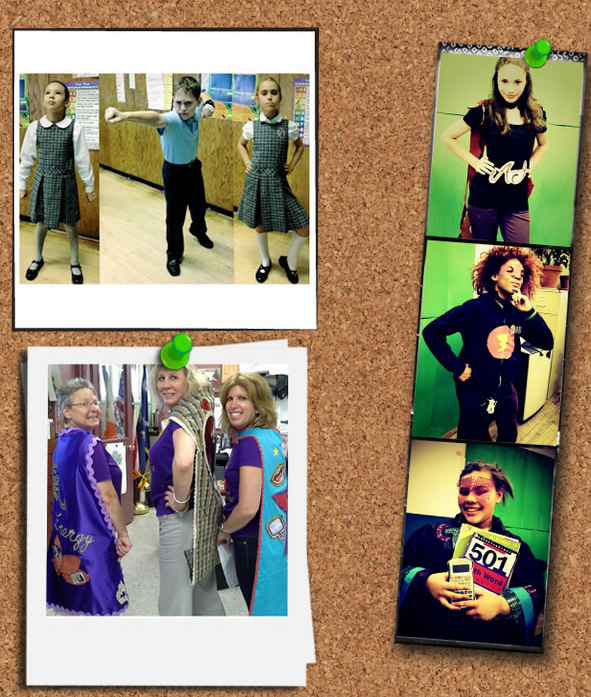 Through writing, presenting, critical thinking, collaborating, music, performance, and art, students connect to their unique “superpowers.” Then, holding each other accountable as superheroes, and acting from the “do good” place of superhero empowerment, students collaborate on social good missions to help their communities. Now impacting thousands of students in schools globally, the in-school curriculum fosters a culture of kindness and anti-bullying, and promotes evidence-based social and emotional learning. The curriculum helps develop the 21st century skills students need to excel in society, including collaborating, information gathering, interpersonal skills, data collection, and logical, strategic, and analytical thinking. School administration have reported a dramatic increase in test scores, positive behavior, and student engagement/participation, as well as a decrease in student incidents and violence. 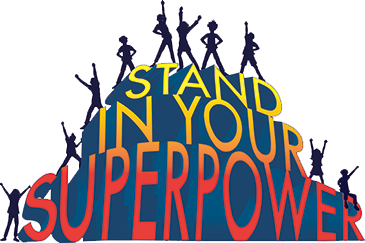 Please join our SuperYouFUN Educators Google Plus community where teachers are sharing educational resources, videos, photos, and anecdotes of the SuperYouFUN empowerment happening in their schools. Together, as superheroes, we can change the world! Dr. Oz speaks in support of the SuperYou FUNdation. Superhero students describe the SuperYou FUNdation curriculum. Thousands of students and hundreds of educators from multiple schools across the country went into making of this dance video. “We use our hearts to love. We use our eyes to see. We use our heads to understand… the superhero is me.” Let’s do the SuperYouFUN!